On the 5th and 6th of March, the EuroTech Universities Brussels Office hosted a workshop on the topic of High Performance Computing (HPC). Participants of all four partner Universities had the opportunity to exchange on upcoming funding opportunites and build upon and combine existing research excellence. The two-day workshop brought together key research players from all four universities with different science and engineering backgrounds. 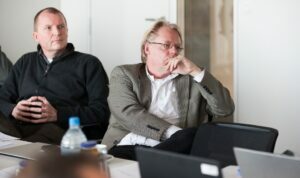 The participants identified common research interests and explored possible and interdisciplinary cooperation on joint proposals, but also on potentially longer-term collaboration. In addition, an EU official provided some first-hand information on H2020 funding tools and the stakeholders in the field. 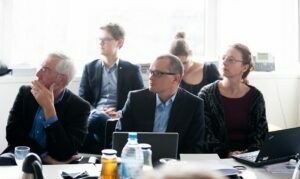 The EuroTech Universities Alliance facilitates cooperation between its member universities, which lead to the preparation of proposals to EU funding programmes. 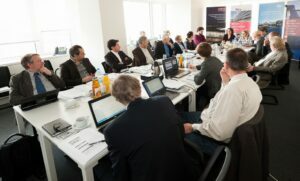 One way of support is the organization of EuroTech EU Project Preparatory Workshops which are normally hosted by the Alliance’s Brussels office. 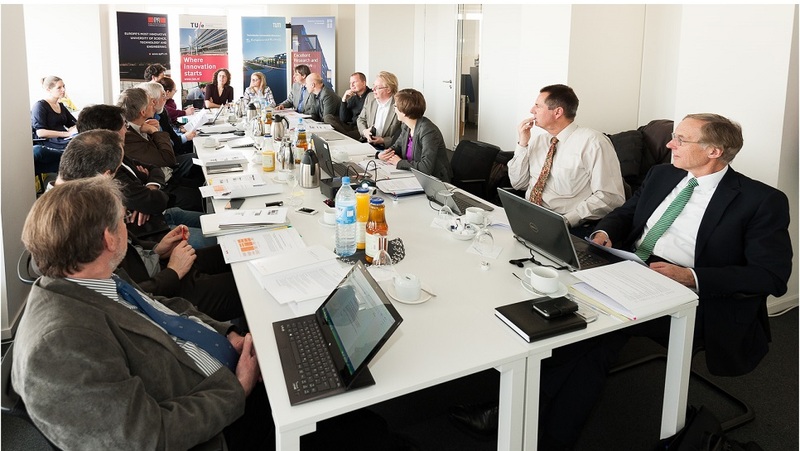 These workshops help to promote joint leaning about the work and interests of colleagues across the EuroTech universities in a given domain and are an effective tool identifying opportunities for joint proposals to H2020.